Start Broadband - Fast. Reliable. Unlimited. Feel the need for nbn™ speed? Hi, we’re Start, an Aussie owned broadband and home phone provider. We deliver brilliant broadband and back you up with an expert support team. 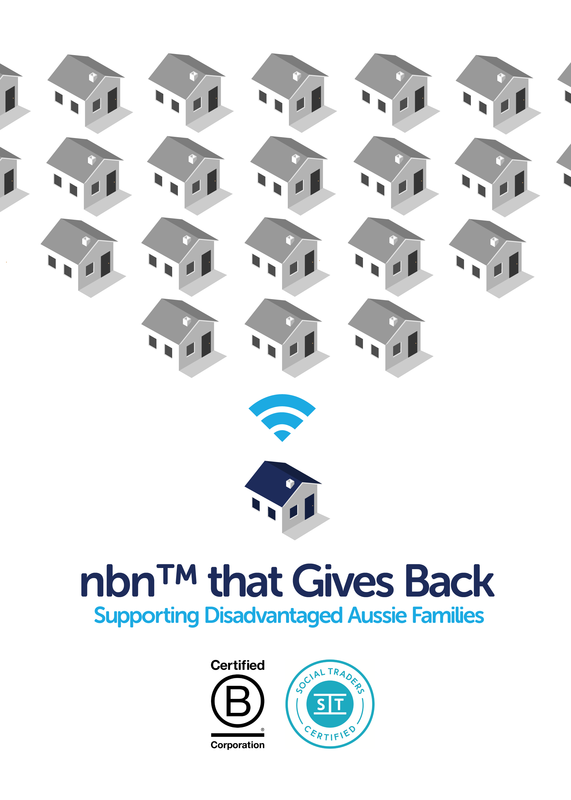 What's more, we direct a share of every customer bill towards funding the home internet connection for disadvantaged Aussie families. We believe every Australian household deserves access to a home internet connection. Start Broadband’s customer service has been exceptional! Their local team is always available to help when you need it.